Kansas City country songwriting duo Jenna & Martin come together to deliver heartfelt harmonies through modern day saloon songs. Unique interpretations of classic country, bluegrass, rock and gospel hymns combine to form a genre they call "Cosmic Western". 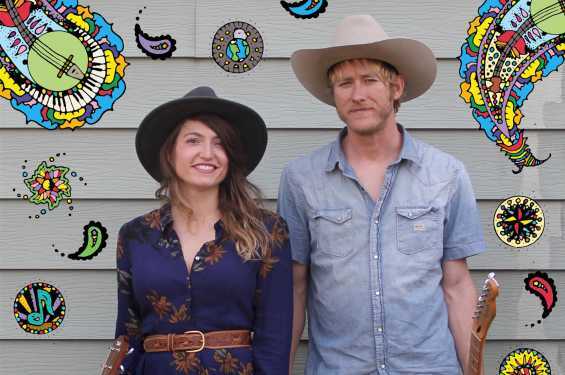 Their live performances contain signature storytelling and hot guitar pickin' that will rope in audiences with lucid imagery and standout melodies. Both have newly recorded solo albums, and they are taking their original music across the country touring in their recently converted school bus with their standard poodle Roy.